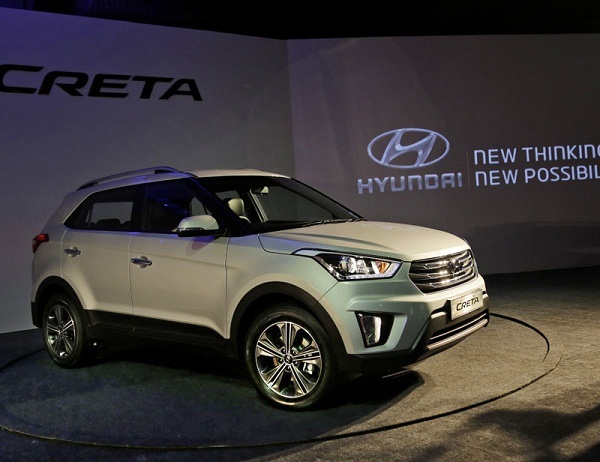 Hyundai Creta the compact SUV from Korean car maker Hyundai Motors launched last year has succeeded in not only making its strong base in Indian car market and receiving an overwhelming response from car enthusiasts but also succeeded in grabbing the ICOTY 2016 Award. Now to celebrate its first anniversary in Indian car market Korean car maker is going to bring its special edition to be christened as Anniversary Edition sometimes during the second half of this year. This was told by Mr. Puneet Anand, General Manager (Marketing) & Group Head of HMIL. 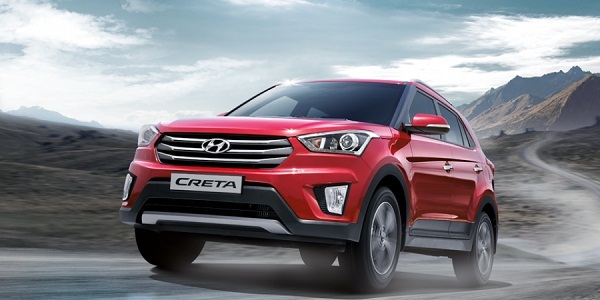 With an objective to make Anniversary Edition of Hyundai Creta to look different from its existing version it will be decorated with additional cosmetic updates and additional features. It is speculated to get upgraded with music system that will support connectivity with Bluetooth, special floor mats with anniversary edition logo, seat covers, door sil plates and parcel tray inside the cabin. On the exteriors it will receive special anniversary edition badge on the boot opener, black garnish roof, window frame in line and few more. Under bonnet it is reported to continue the existing power trains of 1.6 litre VTVT petrol engine followed by 1.4 litre and 1.6 litre CRDi diesel engine options. All these three engines are offered with six speed manual gear transmission system followed by availability of six speed automatic transmission system.